Alberto Del Rio & Zeb Colter opened with a promo. Alberto Del Rio beat Neville - Jack Swagger attacked Del Rio after the match. The Wyatt Family won a Survivor Series match in four straight falls over The Prime Time Players & Lucha Dragons. Young was counted out in the first fall. Luke Harper pinned Sin Cara to win the second fall. Erick Rowan pinned Kalisto to win the third fall. Bray Wyatt pinned Titus O'Neil when it was four-on-one. Ryback beat King Barrett clean with the shell shock. Natalya beat Tamina in a fast match. 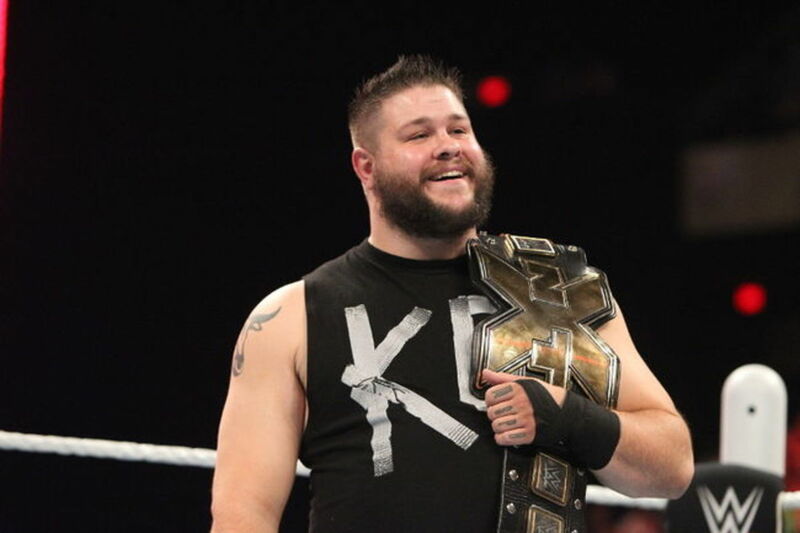 Kevin Owens beat Dean Ambrose via DQ. They used a Lucha Libre finish as Owens sold a low blow that the ref didn't see, but he sold it so well the ref DQ'd Ambrose for it. Owens ran away after the match.